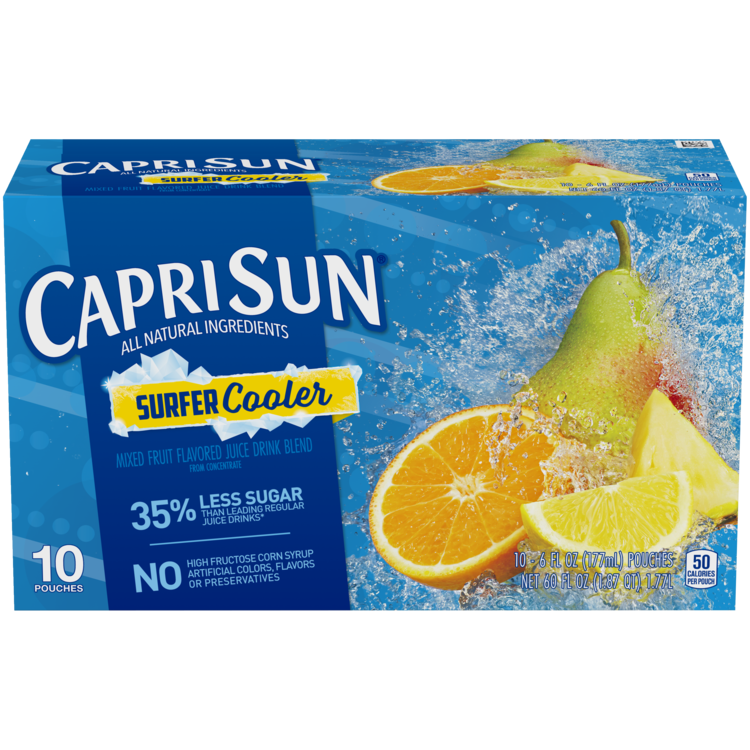 Capri Sun Original Juice Drink is made with all natural ingredients and naturally sweetend with sugar. Play free. Drink free. 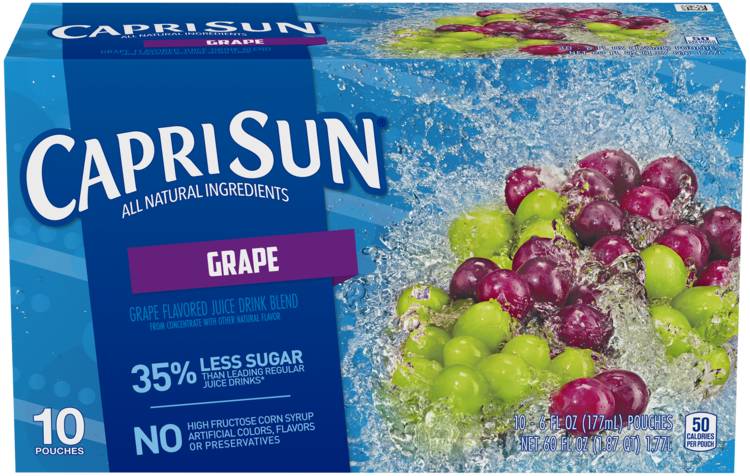 As in free of artificial colors, flavors and preservatives.